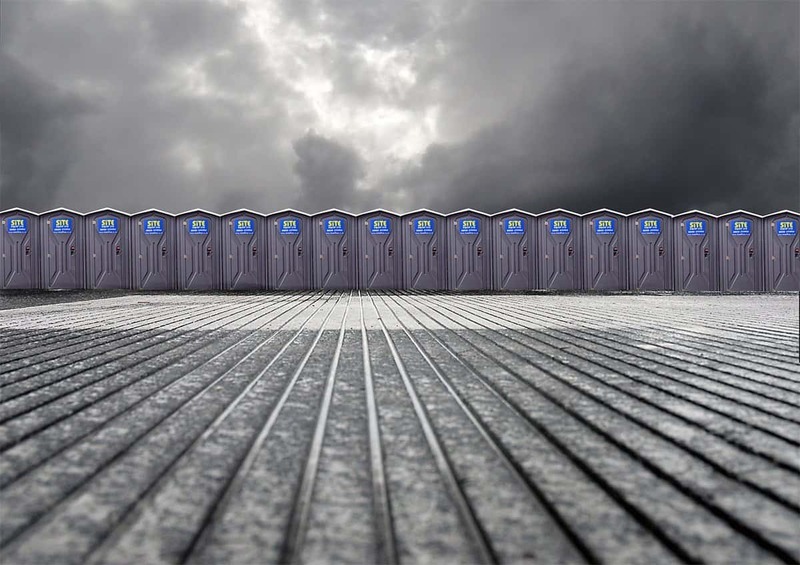 Mobile Toilets available for your construction site or outdoor event. Available in a range of styles and prices, to suit all budgets. Forgotten about your toilet hire?! No worries, Site Equip and Site Event can deliver you mobile toilets next day or at short notice across the South of England.